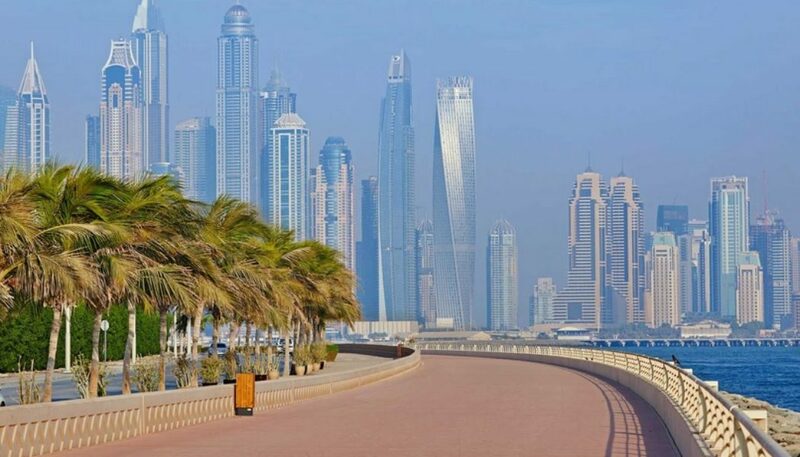 Dubai offers many communities spread across the city, which are appropriate if you are looking to raise a family. Bluewaters residences by Meraas is one of those communities in the city of gold, Dubai which offers a family lifestyle. Bluewaters residences apartments are set within an established urban city which is also the base of the world’s biggest observation wheel – Ain Dubai, and is slated to open towards the end of 2019. 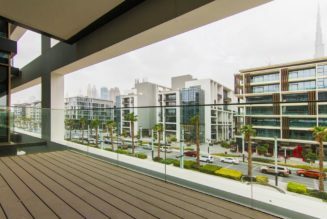 It is also a stone’s throw away from The Beach on JBR. Technically, it is situated adjacent The Beach and is easily accessible via a bridge which links the two neighbourhoods together. This gives residents the ability to seek a more relaxed environment plus enjoy access to endless lifestyle possibilities. Not only is this district home to the world’s biggest observation wheel but it is also home to Caesars Palace and even Caesars Resort, with hundreds more stores and eateries set to open within the coming months. It would also offer a beach club, reception service, doorman, courtyard and garden areas as well as a fully-equipped gymnasium. Featuring five-star luxury and magnificent views of the sea, Bluewaters Residences offers ultimate getaway for locals, tourists and the kids alike! It is extremely convenient and necessary to have transportation systems which are easy to use especially when you have children and this is the great thing about the Bluewaters Island. There is a driverless vehicle system referred to as The Group Rapid Transport service which is designed to transport 2500 passengers to and from the nearest metro station, Nakheel Harbour and Tower. There is also a water taxi station which gives you the option of leaving your car at home and skipping the Dubai Marina traffic. This community provides numerous amounts of options ensuring that everyone is catered to – even the children would love it! With Italian restaurants which provide family dining alternatives to fast food restaurants, even the parents would enjoy taking the children out to dinner! Overall, this mega-community is destined to be exciting and it would also attract many visitors to the island. It’s the epitome of urban culture while featuring the necessary attributes of family living.